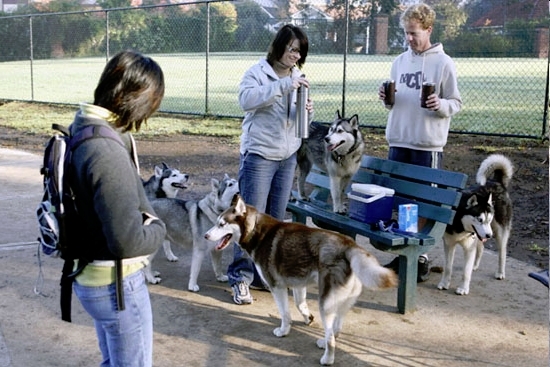 The Siberian Husky Club is involved in many different events with our dogs. We attend various pet expos including the Sydney Royal Breed Stall Day, and run our own events and shows throughout the year. We have attended numerous media releases and commercial launches and Santa has arrived at many Christmas Parties by husky-drawn sled. Please click here for a PDF download of our 2019 calendar of events including dates, venues and description. Husky User Groups – What is a HUG? 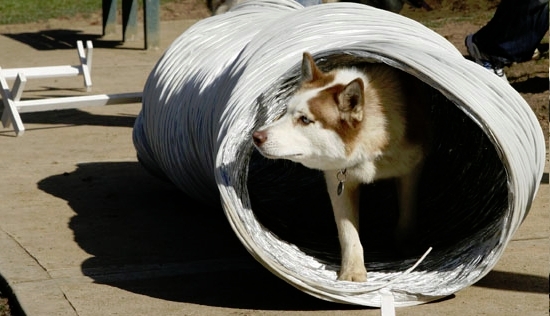 A Husky User Group is a local group of club members and their friends, dedicated to promoting social activities and having fun with huskies. Each HUG has a coordinator who can be contacted if you’d like to find out more about that HUG. Any club member can also start a HUG and your HUG can go for a walk, meet at a dog-friendly cafe, get in some sledding practice or just hang around in your favourite park of a weekend, the choice is yours! Please check the HUG website for details about the next HUG event. Start a H.U.G. A Husky User Group!